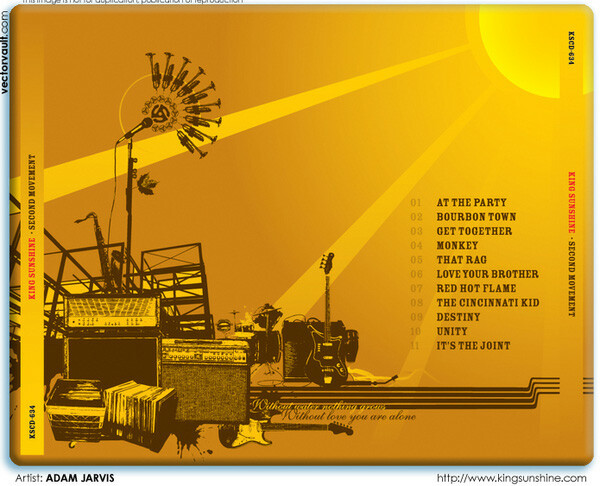 Cd packaging design for King Sunshine's Second Movement. 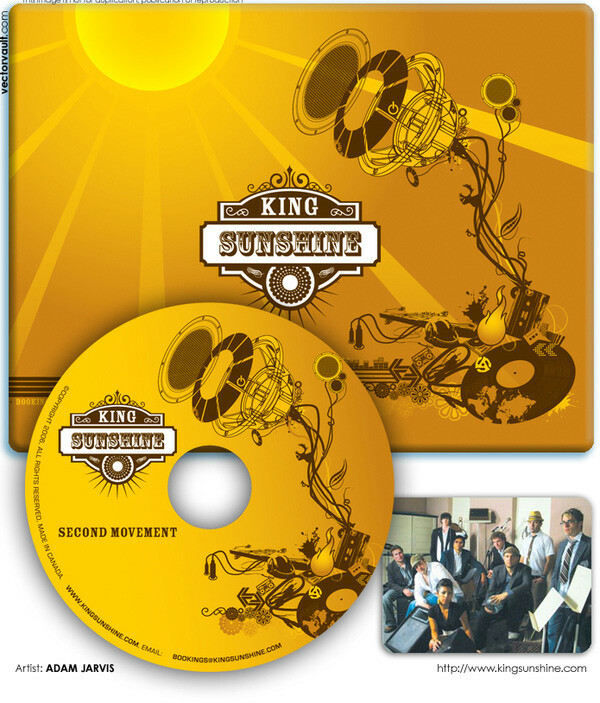 Second Movement is the second cd release for Toronto band King Sunshine. i was tasked to redesign their logo as well as the cd. I created this customized illustration to represent the organic nature of the band's music.